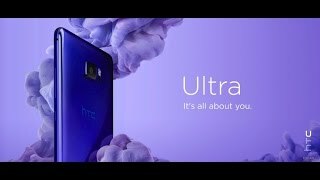 HTC has launched HTC U Ultra, a new series in HTC mobiles. It is an excellent phone with 64 GB internal memory It is the beginning of to find the new phone in the mobile world. This mobile run very smoothly because it has 4GB RAM which helps it work perfectly and smoothly. HTC U Ultra is equipped with Screen size 5.7 inches Super LCD5 QHD Display (1440 x 2560 Pixels) which will improve your experience for watching movies, videos and capturing you memorable movements of your life. with HTC U Ultra’s display. Its display is protected with also body. HTC’s U Ultra is a perfect choice of a person ever. HTC U ULTRA is powered by a long life battery with Non-Removable 3,000 mAh Lithium-Polymer which is quite powerful. 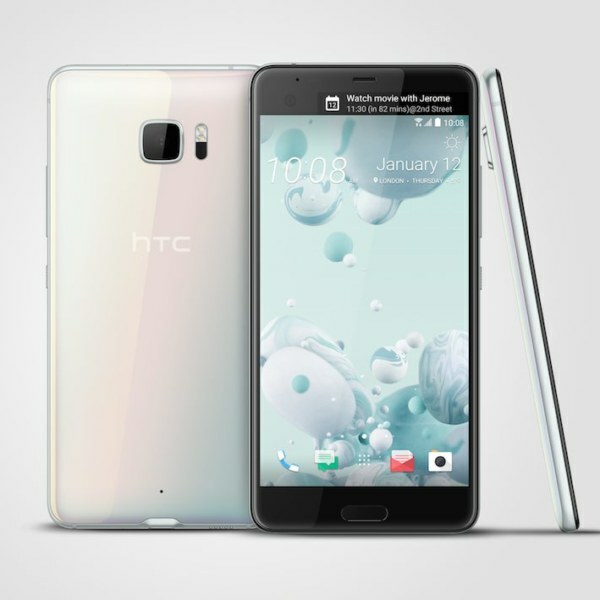 HTC U Ultra by HTC is powered with Qualcomm MSM8996 Snapdragon 821 chipset octa-core processor. It is the best mobile of Choice, its more feature which makes a mobile the best choice are Full Metal Body Design, LTE Cat 12 600 Mbps Download, 100 Mbps Upload, HSUPA 5.76 Mbps Upload, HSDPA 42 Mbps Download, EV-DO Rev.A (3.1 Mbps Upload, 1.8 Mbps Download), Corning Gorilla Glass 5, 3D Aqua Glass Design Back, 4-Mic With 3D Sound Record and Noise Reduction, Dust and Water Resistant, Smart Gestures and HTC Connect, NFC (Near Field Communication), HTC Boom Sound and Hi-Fi Ultrasonic Sound, Type-C USB reversible connector port, Qualcomm Quick Charge 3.0 Fast Charging Technology.